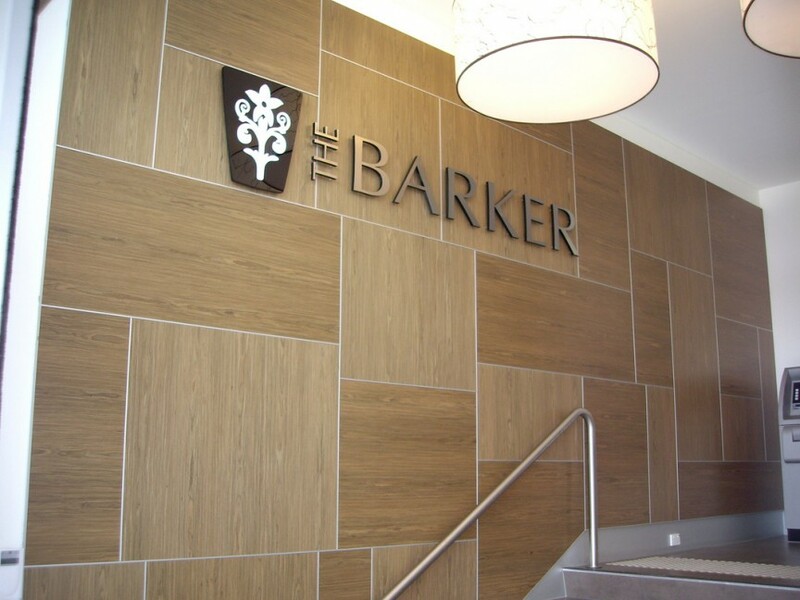 We can design, manufacture and install a suitable solution for your entire shop or office including exterior, interior, reception and directional signage. Window etch is also popular for offices where privacy is needed but light transfer is also important. There is a varied range of etch options available please see the window and etch film sub heading for more information.